According to Mc Kinsey report of India Pharma 2015, the projected market growth of Pharmaceutical market in 2015 would be $24 billion and is expected to raise upto $55 billion by 2020. As the New Year is round the corner, market experts predict bright future of Indian pharmaceutical industry. As per the Mc Kinsey report of India Pharma 2015, the pharma industry has immense opportunities and is poised to grow to $24 billion by 2015 and would reach upto $55 billion by 2020. Unleashing the market potential through discussions by the Pharma Industry experts, it was found that Metro and Tier-I city markets will make significant contributions to the growth of the industry, driven by rapid urbanisation and greater economic development. In fact, the hospital segment will increase its share and is expected to grow upto 25 per cent of the market in 2020. He was addressing a seminar a National Seminar on Perspectives in Pharmaceutical Industry: Response of Pharma Education, conducted by India’s globally recognised and leading healthcare research institutions’ of the country, Indian Institute of Health Management Research (IIHMR), Jaipur. The seminar concluded with key aspects being discussed such as, Changing Global Regulatory Environment, Opportunities and Challenges in Pharmaceutical Industry, Collaborative Links between Pharma Industry and Academia for Fostering Mutual Growth and Development, Expected Changes In Pharmaceutical Industry 2015 - 2020 and How Educational Institutions Should Gear Up to Meet the Challenges. 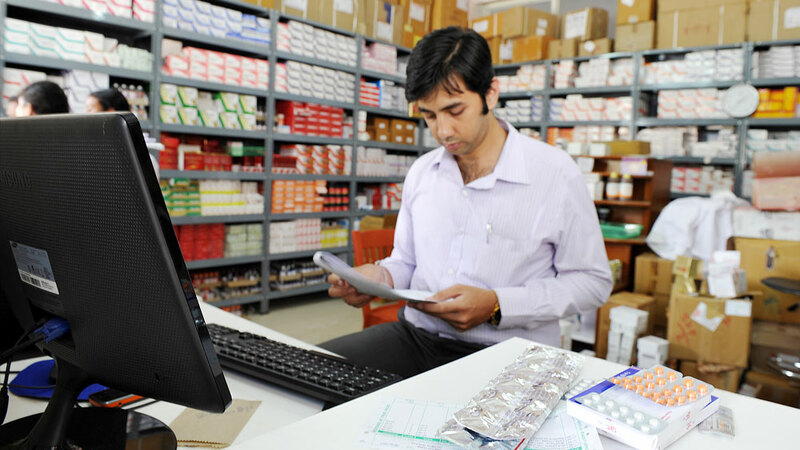 Reportedly, the Union Ministry of Commerce has proposed an ambitious Strategy Plan to double pharmaceutical exports from $10.4 billion in 2009-10 to $25 billion by 2013-14. The Government has also planned a 'Pharma India' brand promotion action plan spanning over a three-year period to give an impetus to generic exports. Snap-a-Meal: App to keep a tab over daily diet..